Start taking classes at BodyEtch Fitness and other studios! 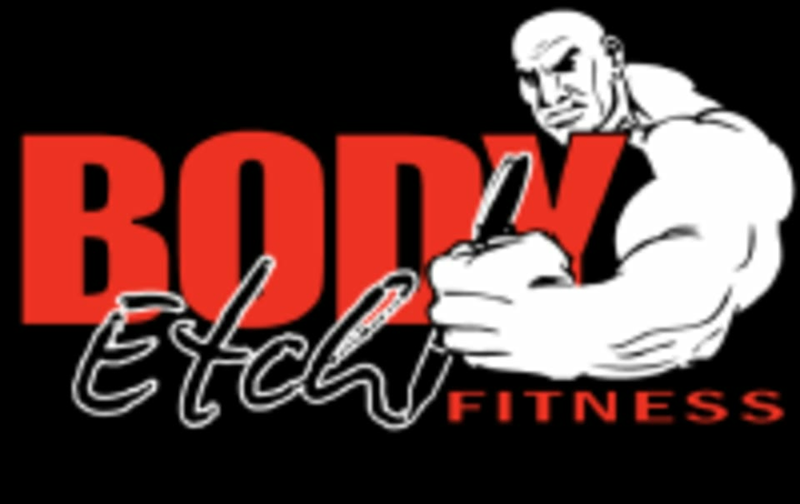 BodyEtch Fitness is your go-to place for fitness. They offer Boot Camp classes that incorporate strength, cardio, core and HIIT as well as strength training and open gym time.